Crane Creek Ranch Alpacas is an alpaca farm located in Crane, Missouri owned by Brian & Denise Cunningham. Help us save money on our large shearing bill, and we'll save you some money! Now through April 20th purchase any two alpacas priced above $1,000 and receive a 10% discount on your purchase. Excludes package deals, financed alpacas, and alpacas priced below $1,000. Offer cannot be combined with any other discounts. Crane Creek Ranch, nestled in the scenic foothills of the Ozark Mountains of Southwest Missouri is home to some of the finest bloodlines and pedigrees available in America. 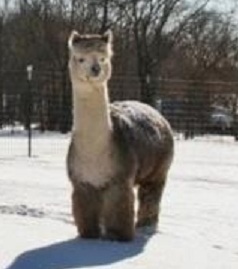 We feature alpacas possessing the amazing genetics of PPERUVIAN ELEVER, PERUVIAN HEMINGWAY, DON JULIO, 5 PERUVIAN DOM ALAMIR, PPPERUVIAN ROYAL FAWN, PERUVIAN CASANOVA, 5PERUVIAN ICEMAN, PPERUVIAN GUELLERMO, PERUVIAN GERONIMO, ACCOYO GOLDSMITH, 4PERUVIAN MATADOR, SILVERADO, K-2, ROCKAMUNDO, SILVERSMITH, SHACKLETON, 4PERUVIAN PACHACUTI, PPPERUVIAN INCA, PPPERUVIAN AUGUSTO, DANKO, SNOWMASS FAWNTASTICO, and a wide array of other top champions. We understand that many of our customers are new to alpacas or raising livestock, so with any purchase from Crane Creek Ranch we will happily provide consultation in herd health, nutrition, fencing and shelter, as well as ongoing mentoring following your purchase. 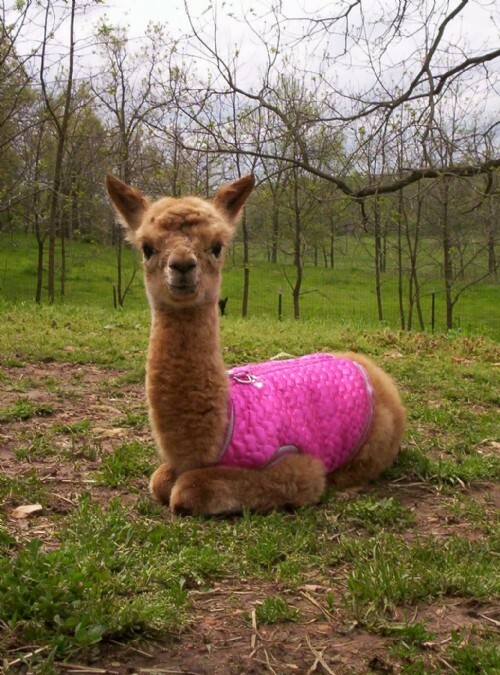 Crane Creek Ranch is dedicated to the growth of the American alpaca fiber industry. We strive to accomplish this goal by selective breeding for the best fiber qualities. 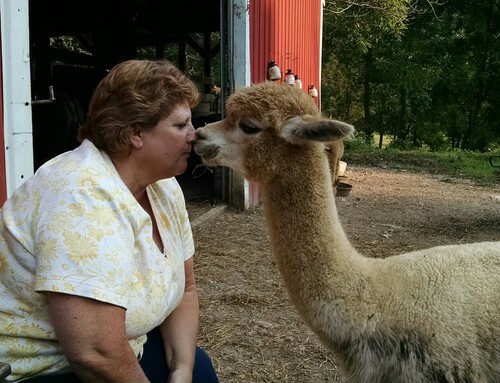 To do this we provide a happy, healthy environment that allows our alpacas to do what they do best - GROW LUXURIOUS FIBER. Please call or email today - we love to talk alpacas. For a hands-on experience, schedule a ranch visit and get ready to fall in love with "THE ALPACA LIFESTYLE".